Being a senior executive in Knight Frank in the early 1990s, Sr Shamsul had accummulated professional experience in the property valuation field of which the knowledge he had imparted when he took senior position in Bank Bumiputra for nearly 9 years and Bank Muamalat Malaysia Berhad of which he was the Head of Property Valuation Section for 11 years. His appointment in Bank Bumiputra and subsequently Bank Muamalat involves in various aspects of property professional discipline which include rental advisory on bank properties, renovation supervision, managing all collateral properties with values above RM2 million, advising on the management of value and risk of the properties being charged and managing all properties belonging to the bank. 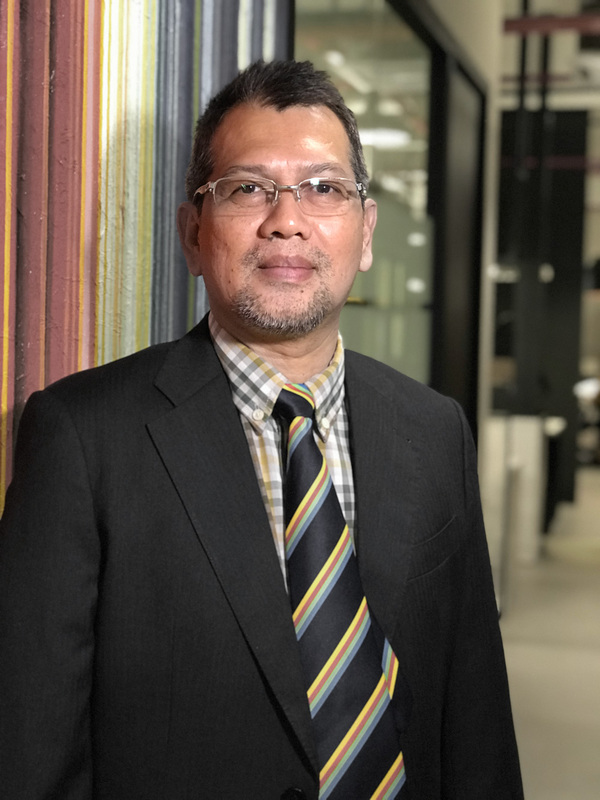 Prior to joining Firdaus & Associates Property Professionals, Sr Shamsul decided to enter the property consultancy profession by joining Jurunilai Bersekutu as a Branch Manager managing Subang Jaya branch. He holds an Advance Diploma in Estate Management(UiTM) and a member of the Royal Institution of Surveyors Malaysia. Sr Shamsul is in charge of our Petaling Jaya Branch Office.